Created from the highest quality organic green coffee beans, the carefully selected ingredients in Sumabe® Detox Green Coffee have nutritional benefits to assist in healthy weight management and overall well being. 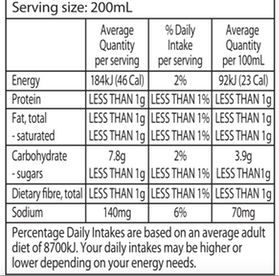 Sumabe® Detox Green Coffee should be used in conjunction with a healthy diet and regular exercise. 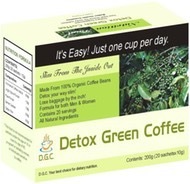 Sumabe® Detox Green Coffee is an instant style coffee that can supplement your current weight management routine. Simply replace your morning coffee with Sumabe® Detox Green Coffee, it’s that simple. Organic Coffee Arabica Roasted (60%), Organic Coffee Arabica Un-Roasted (5%), Mushroom Powder (Ganoderma lucidum), Rose Petal Extract, Herb, Soy Powder.